The trend in OCR is bigger obstacles, more technical terrain, and most notably, longer distances. 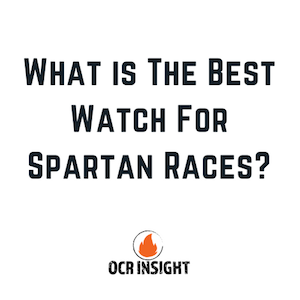 Spartan Race and OCRWC have recently launched 24 hour races, and Tough Mudder already features races like Toughest Mudder and World’s Toughest Mudder, which feature 8 and 24 hour time-focused races. 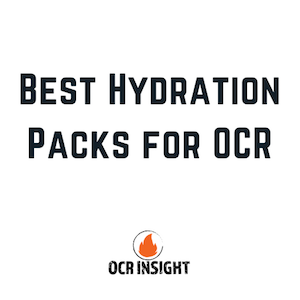 Whether you’re exploring new and longer distances, or you just need something to keep you hydrated and free from cramping on the course, it helps to have the best hydration pack for OCR. Pro Tip: when running an OCR event like Spartan Race or Tough Mudder, wear a good watch that is designed to take a beating. There are a lot of reasons you would want to have this little bit of technology on you while you’re conquering Spartan Race obstacles, or dashing toward the finish line at your local mud run. Watches are “must-have” items for anyone who trains with a watch, and wants to keep an eye on things like heart rate, pace, and elevation change. 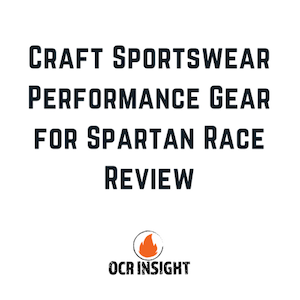 Craft Sportswear Performance Gear for Spartan Race Review: Will New Apparel Provider Hold Up on the Course? For years, Spartan Race had an apparel partnership with Reebok, but recently named Craft Functional Sportswear their “Official Performance Apparel and Footwear.” Craft made a name for itself as a performance apparel company for cycling and skiing, but will now make a line of clothes and shoes dedicated to the sport of obstacle course racing. We couldn’t wait to try some of their clothes to test how they’d perform out in the elements. 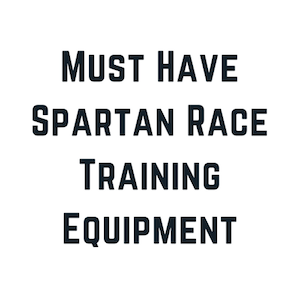 They make a great option for performance gear for Spartan Races you can wear this year out on the circuit. 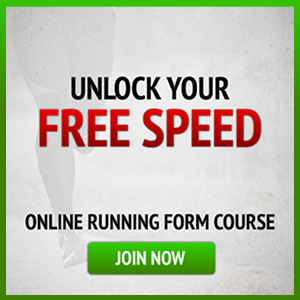 With the OCR season underway, it’s time to gear up and get ready for your schedule of races. 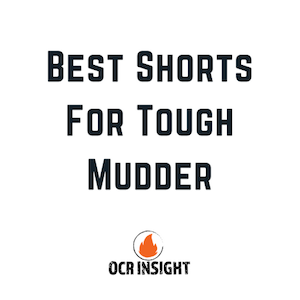 Whether you entered your first Tough Mudder or you are running a local mud run, you need to make sure you look the part and that your clothes won’t hold you back from conquering the muddy gauntlet that lies ahead of you! There is a scene in Forrest Gump where Forrest meets Lieutenant Dan for the first time in Vietnam, and Lieutenant Dan tells Forrest that the one item of G.I. gear that is the difference between life or death is socks. 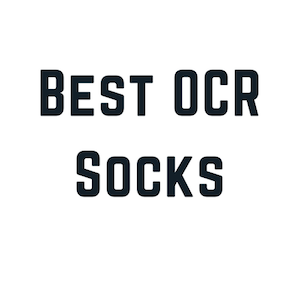 While the stakes aren’t quite as high in obstacle course racing, having the best socks for Spartan Race can really make or break your experience.